I think about it a lot. I often wish that a fairy would magic me up some beautiful, healthy, tasty meals so I didn’t have to cook or clean up. But the reality is I have children and a husband who want three meals a day! Plus snacks. As our self-appointed food captain this means that I have essentially made myself their food fairy. You know….I don’t think they appreciate it as much as I would. After some amazing meals in Melbourne and a crash course in pasta making I am on one of my inspiration rolls (these often lead to heartache as my replications fall short). 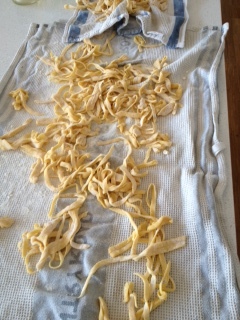 So to help inspire you guys (or maybe get some tips on how to cook them better) the top foods of my trip to Melbourne…. Korean inspired taco, LA style short ribs + Napa cabbage slaw (I actually don’t think this is the one but can’t find the one i had on their menu) It was amazing, a piece of fillet beef in an awesome soft taco with the cabbage slaw and three amazing sauces to try with it. I had something else but the taco has blown it away so completely I can’t even think what it was. Kind of made it hard for myself didn’t I? You know I was even inspired by airport food! I actually grabbed a salad and was surprised at it’s deliciousness – roast pumpkin, beetroot, haloumi, and sweet potato on a bed of spinach, with a honey mustard dressing. 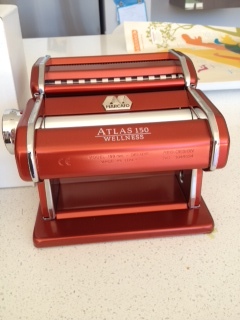 Happily I have had success so far with the pasta…meet my new pasta maker. What foods have inspired you lately? Taggedfood, Melbourne food, Melbourne restaurants. Melbourne is so wonderful for foodies; I’m having flashbacks to my last visit right now and it is making me pine for a long, belly-filling Aussie holiday! 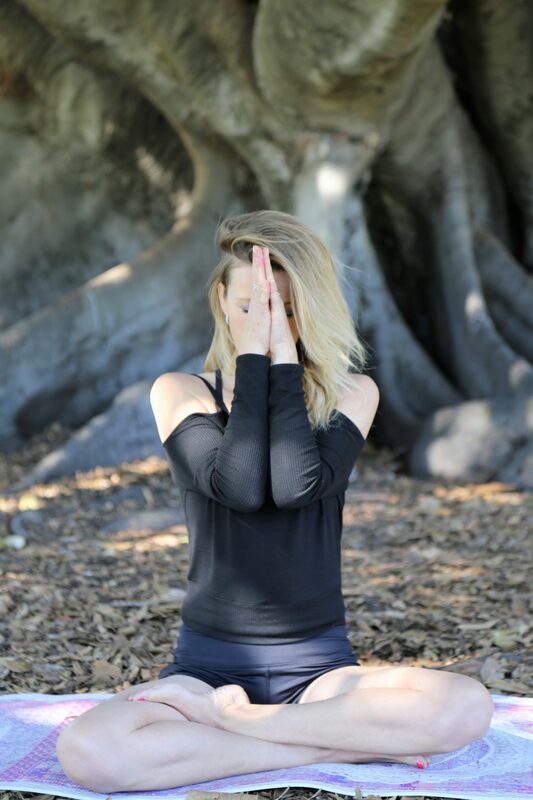 We kept thinking we just had good food “karma” in Melbourne last time but it was the same again this time. Melbournites care about good food!